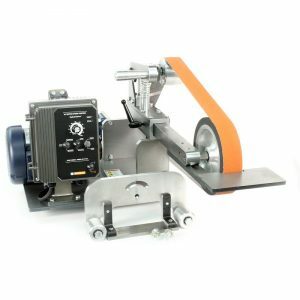 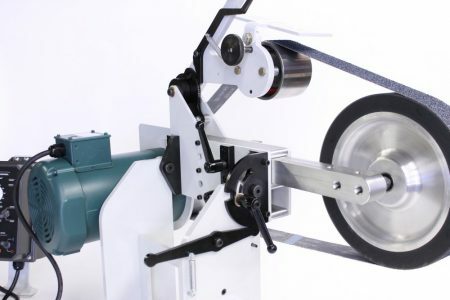 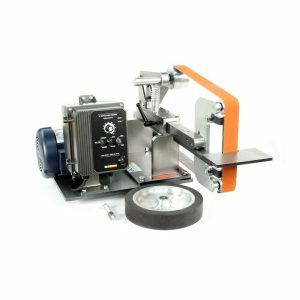 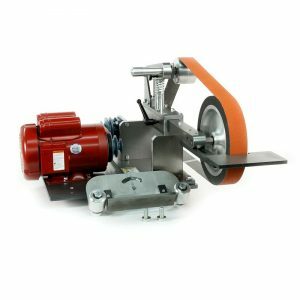 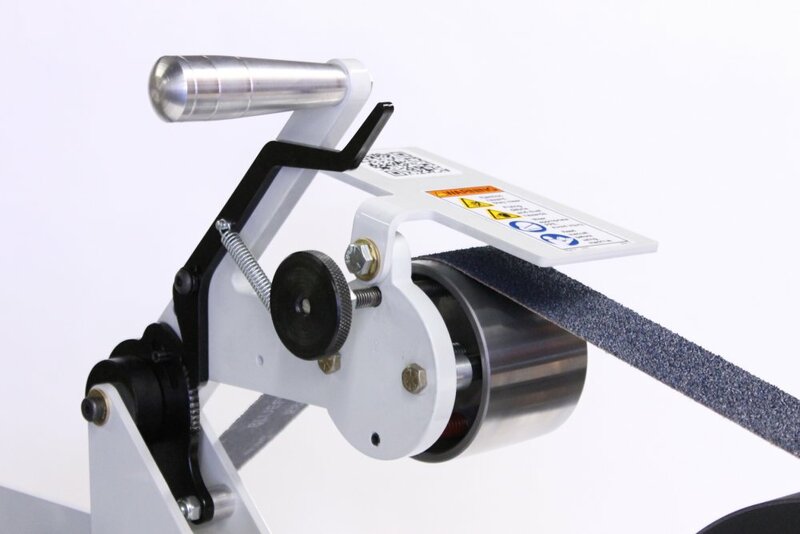 We took everything we’ve learned from 20 years of making the industry-leading Knifemaker’s belt grinder, and put it into the KMG-TX Tilting Extreme! 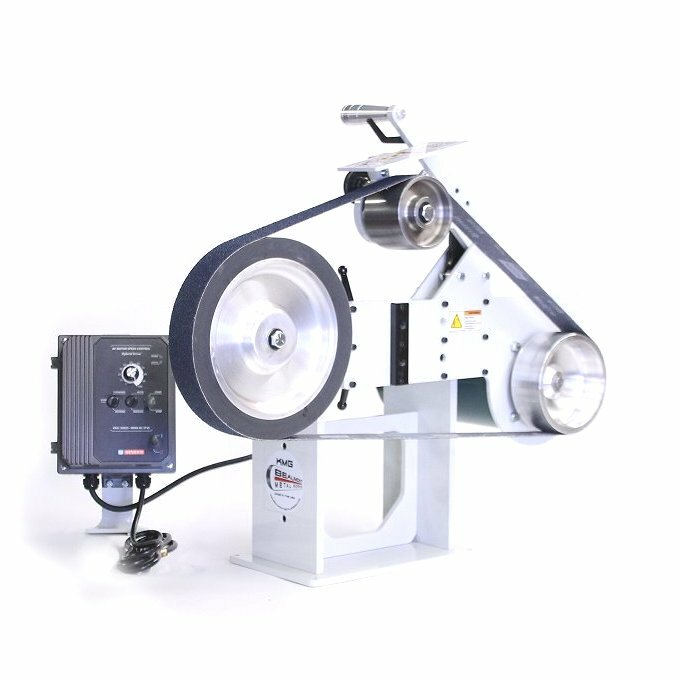 Everything you love about classic Beaumont Metalworks design with every feature you’ve been wanting in your knifemaking grinder! NOW AVAILABLE Articulating Work Rest System for KMG-TX ! 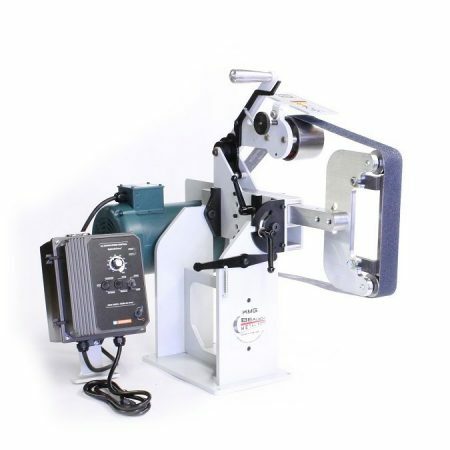 Eight components will allow you to create hundreds of combinations for every work support situation. 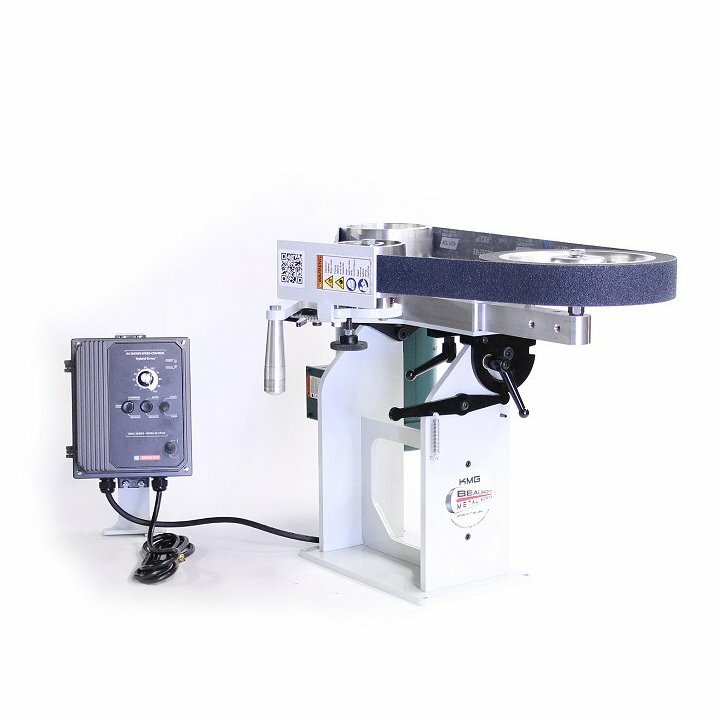 Easy to care for pearl white powder coat finish and black zinc.